Singapore has decided to suspend all trade with North Korea, a customs notice showed, as the UN and US seek ever tougher measures against the state. 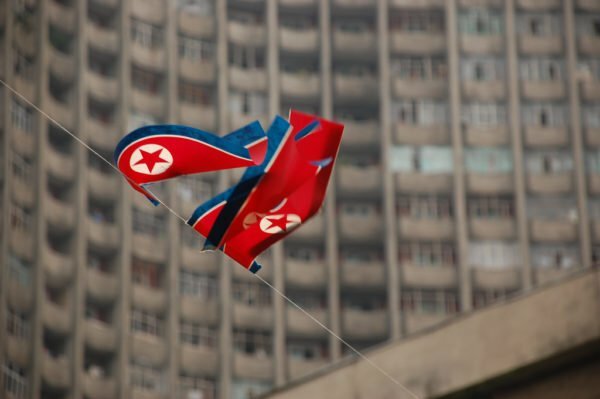 According to Singapore Customs, commercially traded goods from or to North Korea were banned from November 8. Offenders may be fined or jailed for up to two years. The move comes as UN sanctions were imposed after North Korea’s sixth nuclear test. Singapore was North Korea’s eighth biggest trading partner in 2016, but that only made up 0.2% of the North’s trade. The vast majority of North Korea’s trade is conducted with China, Pyongyang’s biggest economic supporter. The latest round of UN sanctions targeted several companies and individuals, including two businesses in Singapore. In January 2016, a Singapore company was fined $125,700 for facilitating a shipment of arms from Cuba to North Korea. A court found the Chinpo Shipping Company was in breach of the UN sanctions on North Korea. Tension in the Korean peninsula reached unprecedented levels earlier this year after North Korea’s repeated missile tests, including two long range missiles that flew over Japan, and its sixth and biggest nuclear test. The US and the UN are hoping that sanctions will starve North Korea of the means to pursue its aggressive program of nuclear weapons development. Singapore still retains diplomatic ties and North Korea maintains an embassy in its financial district.